I'm glad that I can provide you a second text interview. My guest is well known in AmigaOS 4 community. 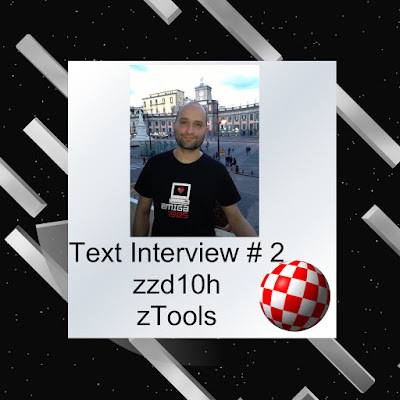 His work is used by a lot of us, let me introduce you an author of zTools: Guillaume ‘zzd10h’ Boesel.